Cashback will not be paid for contract renewals, extensions or handset upgrades. Cashback will only be paid on contracted devices if the plan is active for at least 6 months. Cashback will not be paid on cancelled contracts. Cashback will not be paid if you choose to pay off the cost of your device early and upgrade to a new device. 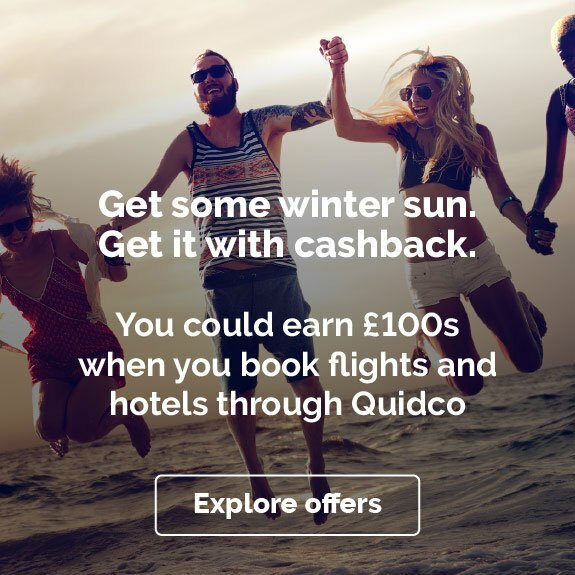 Cashback will not be paid if you cancel a contract and start a new one to gain additional cashback. Cashback will only be paid on Free Sims once they have been topped up. 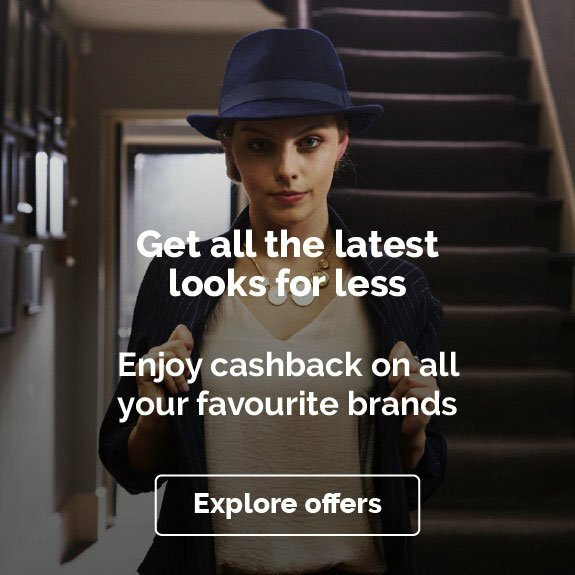 Cashback will not be paid on accessories bought in combination with mobile handsets. Cashback will not be paid on Joggler purchases. 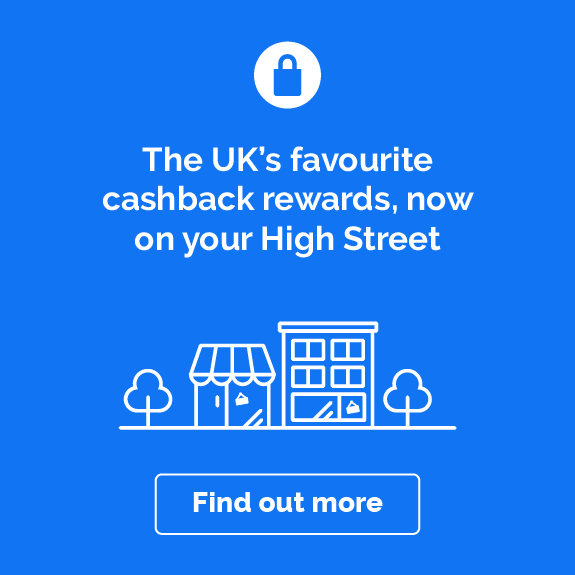 Cashback will not be paid on O2 Business purchases. Cashback will only be paid per basket and not per item. A seperate transaction will be required for each purchase. O2 is the UKs leading provider of mobile phones and broadband, offering a great choice of mobile phone, SIM only and broadband deals. 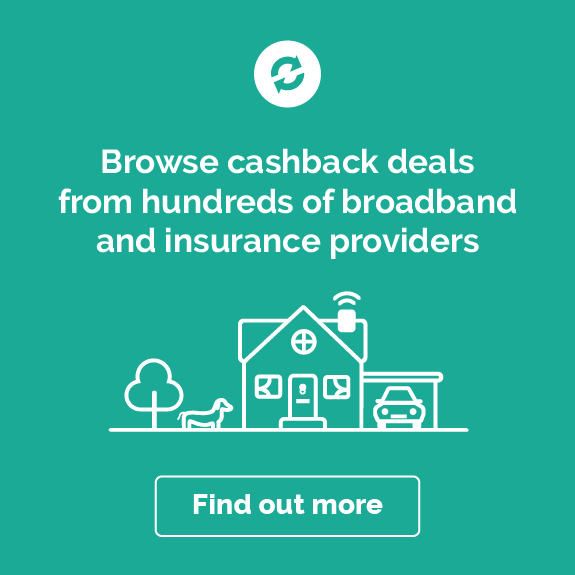 There are big savings to be made when using an O2 discount code or our cashback offer. 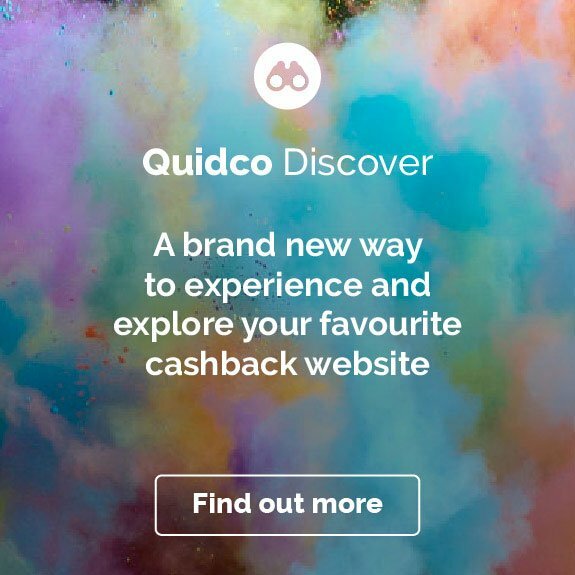 All the latest phones and offers can be found online and with stock that's constantly being updated, there's every reason to check out O2.co.uk, today. For the best prices, use one of our O2 discount codes or cashback offers. Check the left hand side of this page now to get the most up to date O2 voucher codes, and start saving now!